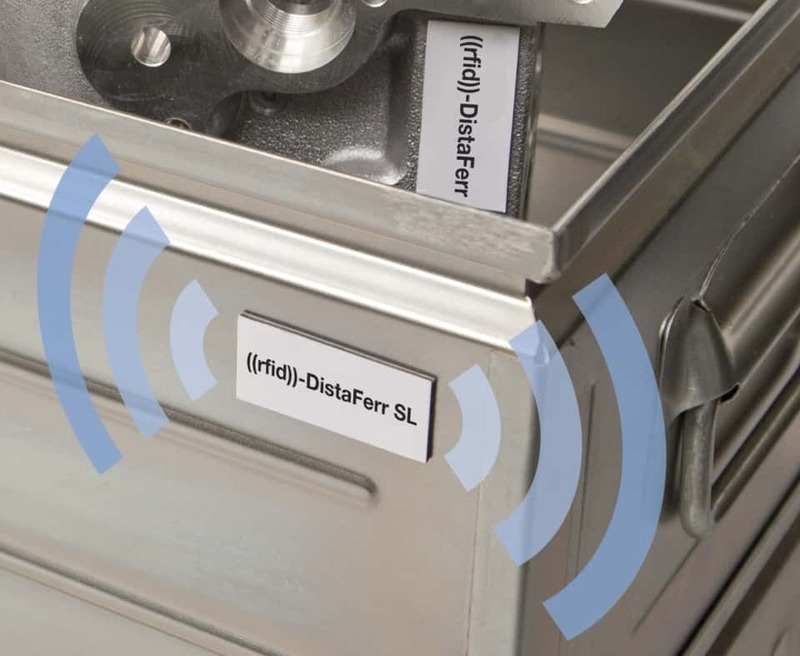 Enhanced data security and communications: The ((rfid))-Windshield Label Global Secure is now available as a new and particularly economical version with an NXP UCODE DNA City chip. Highlights to be showcased by the certified specialist in security and authentication are the ((rfid))-Windshield Label Global Secure featuring enhanced data security and communications, and the “Third License Plate” for vehicle identification. 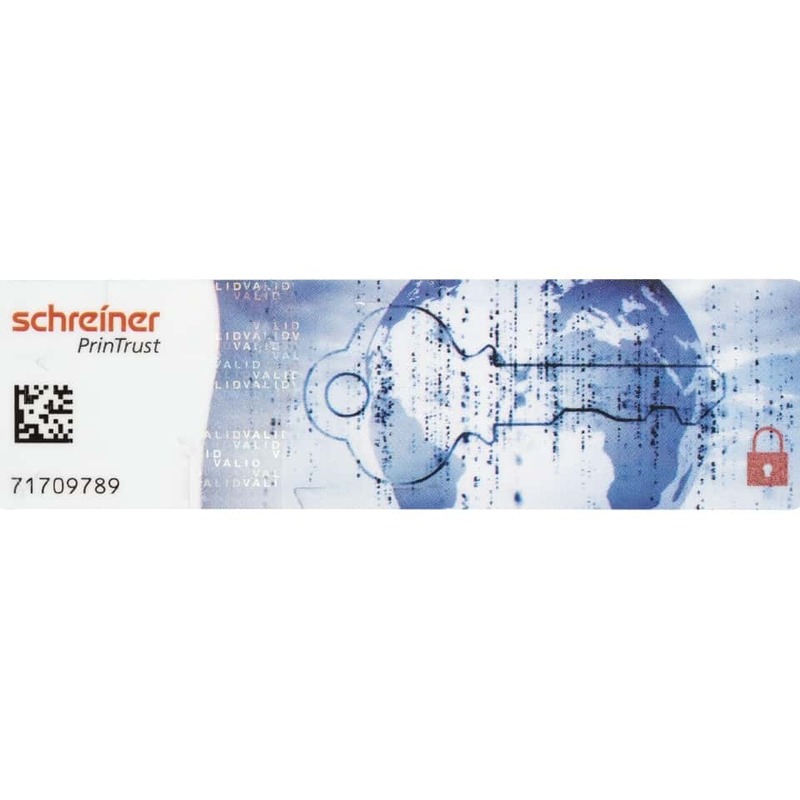 The ((rfid))-Windshield Labels from Schreiner PrinTrust enable automatic, contactless vehicle identification due to a label-integrated RFID chip. They are used in all AVI applications requiring reliable vehicle identification and access authorization checks, for instance at toll stations, for parking facility access control systems and in fleet management. The ((rfid))-Windshield Label Global Secure has been enhanced by a new RFID chip. 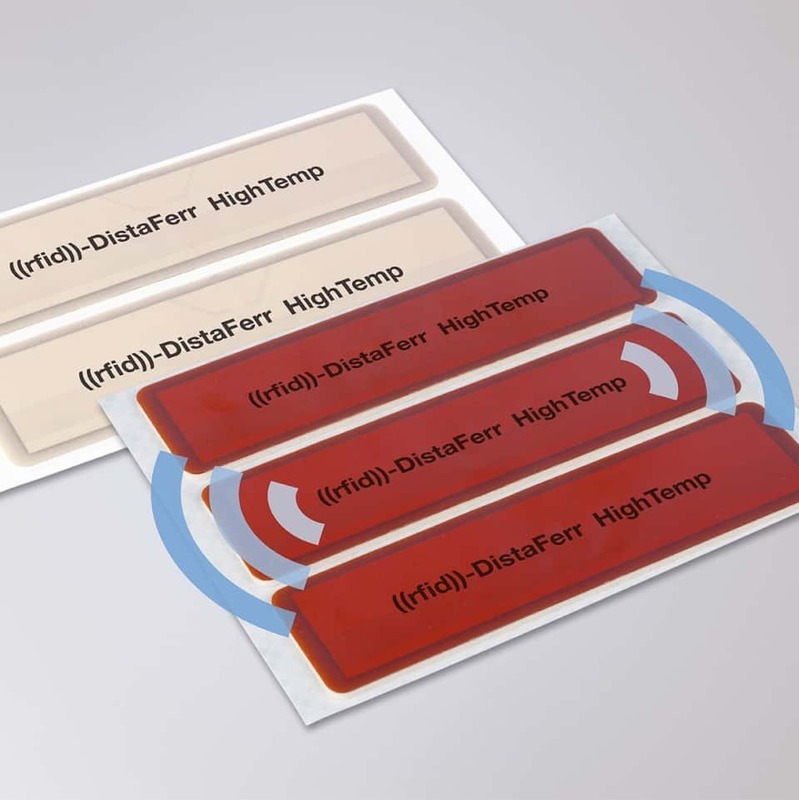 The widely used RFID label is now available as a particularly economical version with an NXP UCODE DNA City chip which enables encryption of chip contents and data communications using the 128-bit AES (Advanced Encryption Standard) key. This ensures high data security and confidentiality of the reading process and fast communications. The larger version of the ((rfid))-Windshield Label Global Secure with two AES keys and higher storage capacity was launched in 2016 and has since been successfully rolled out in the field, for instance in Saudi Arabia. 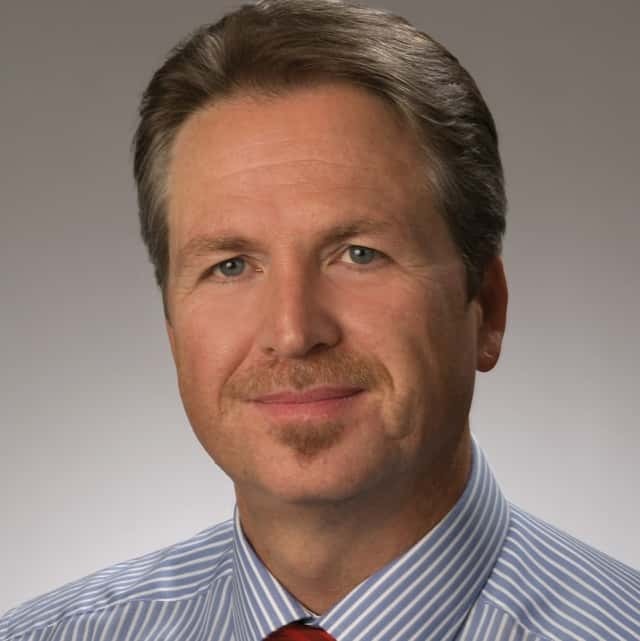 Schreiner PrinTrust has developed the “Third License Plate” to protect vehicles against illegal access and for early detection of stolen automobiles. The self-adhesive, credit card sized label is affixed to the inside of the windshield and inscribed with the vehicle data issued by the registration authority. It can be provided with overt, covert and digital security features such as holograms, OVI (Optically Variable Ink), human- and machine-readable serialization and a void text or void pattern, depending on the desired security level. The Third License Plate is optionally available with an NXP UCODE DNA RFID chip for encrypted communications and maximum security. 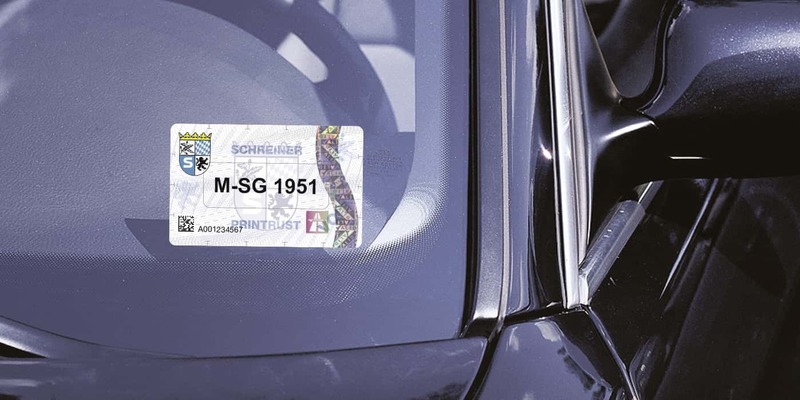 In addition, Schreiner PrinTrust will present security labels for diverse vehicle-related applications such as stickers, vignettes (toll stickers) and transfer seals.